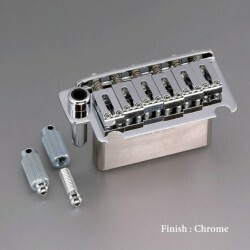 Currently, production of this product is delayed. 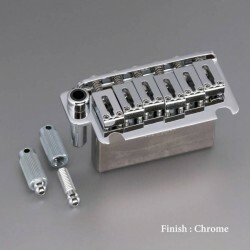 The preparation period will take about 4 weeks. 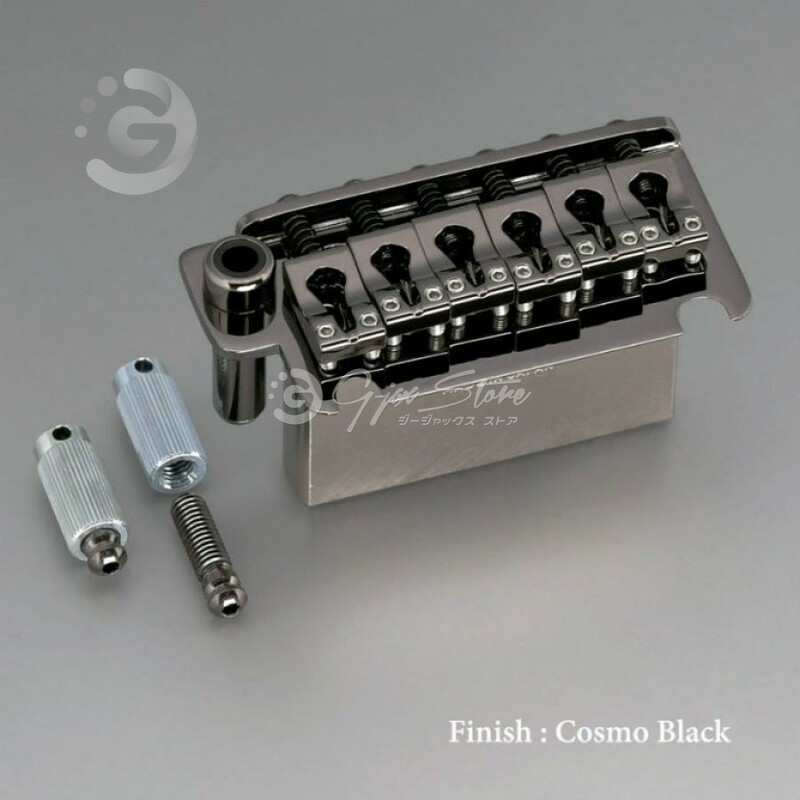 Please note when ordering. 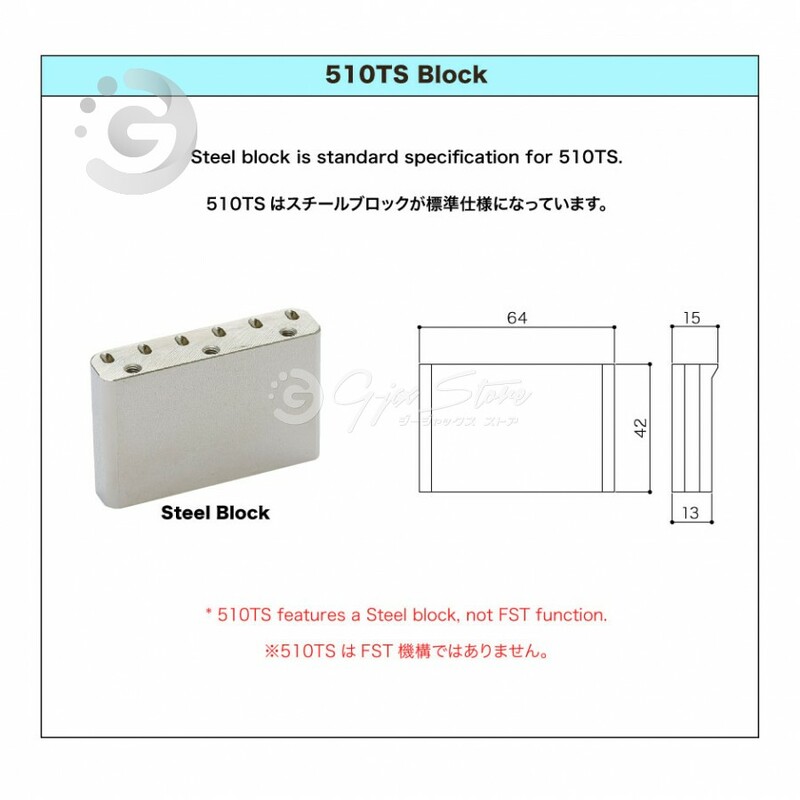 510TS-BS1 is TS-Block (Steel Block). 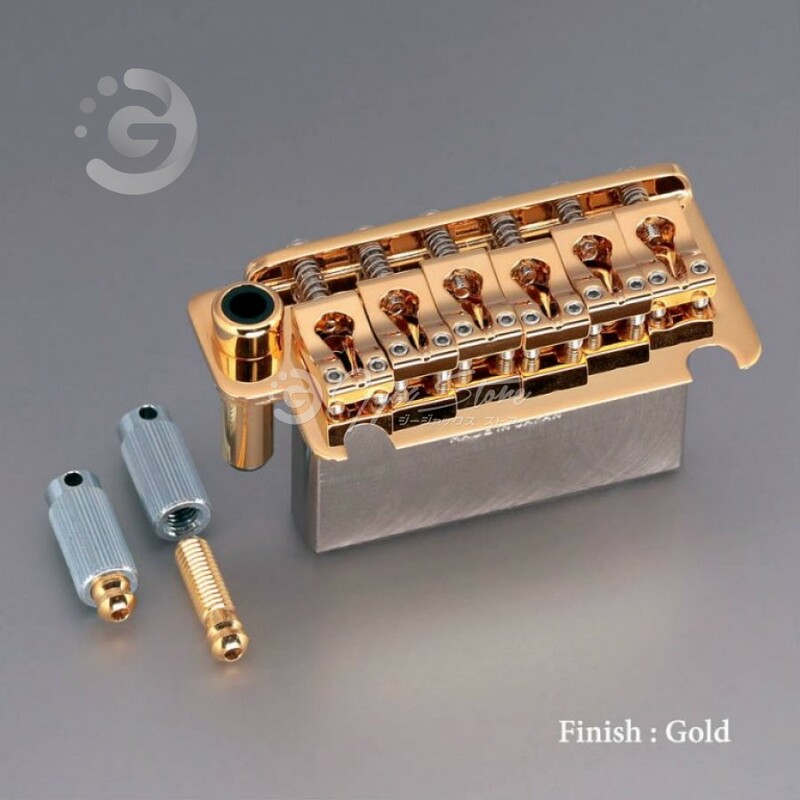 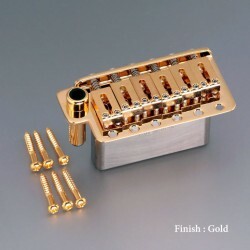 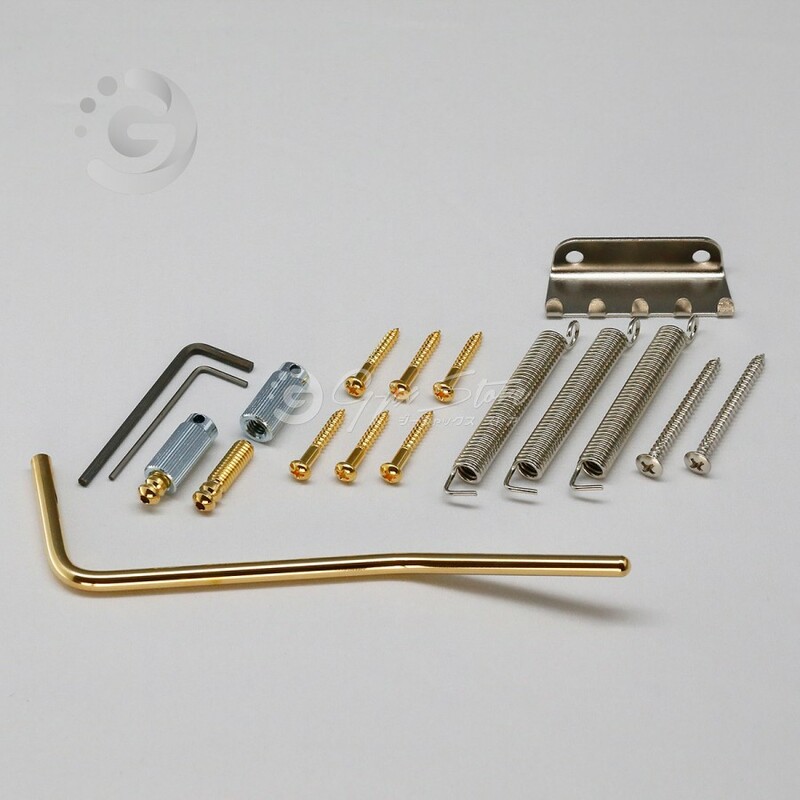 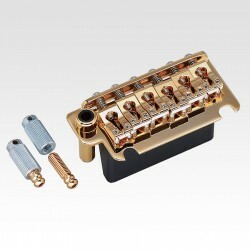 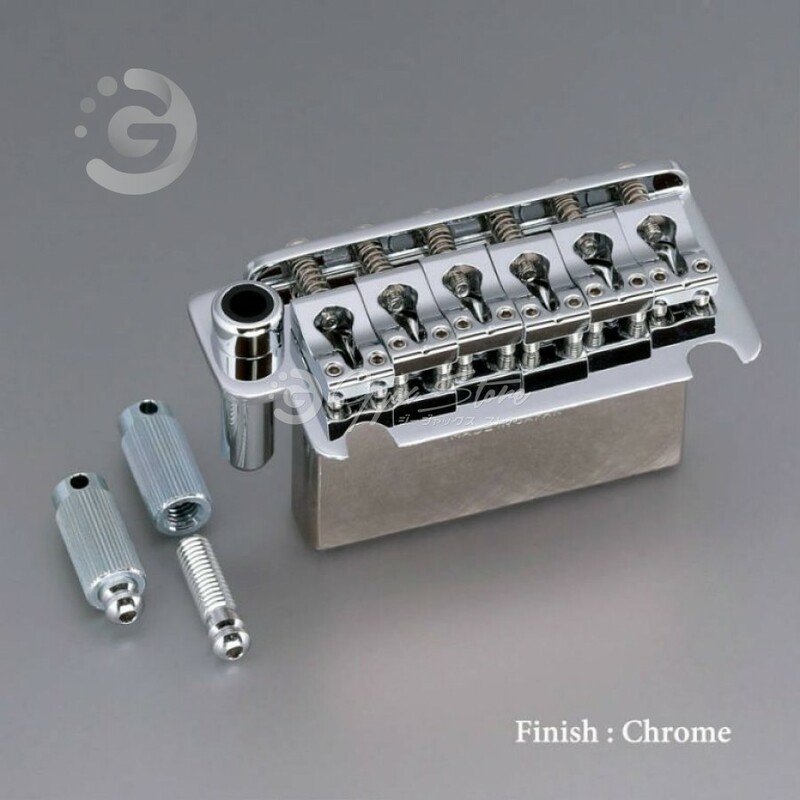 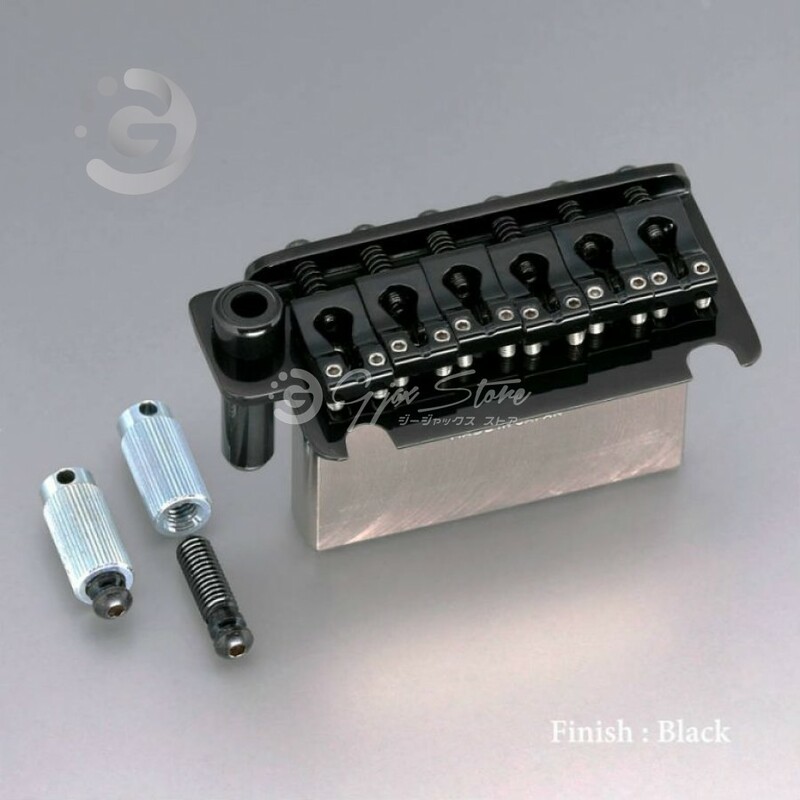 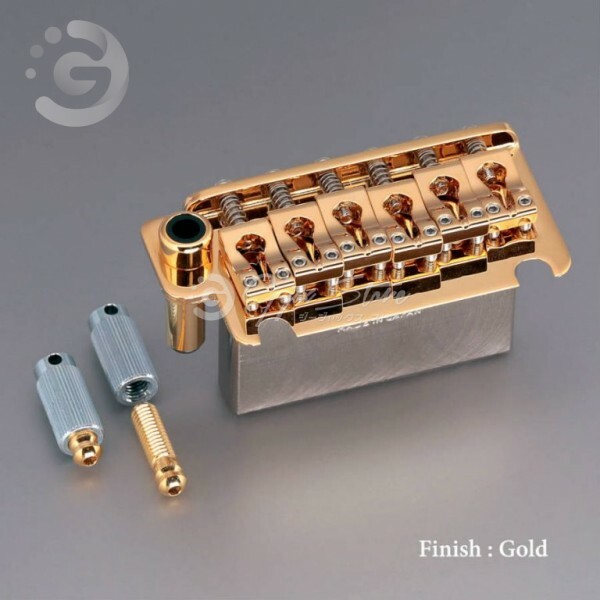 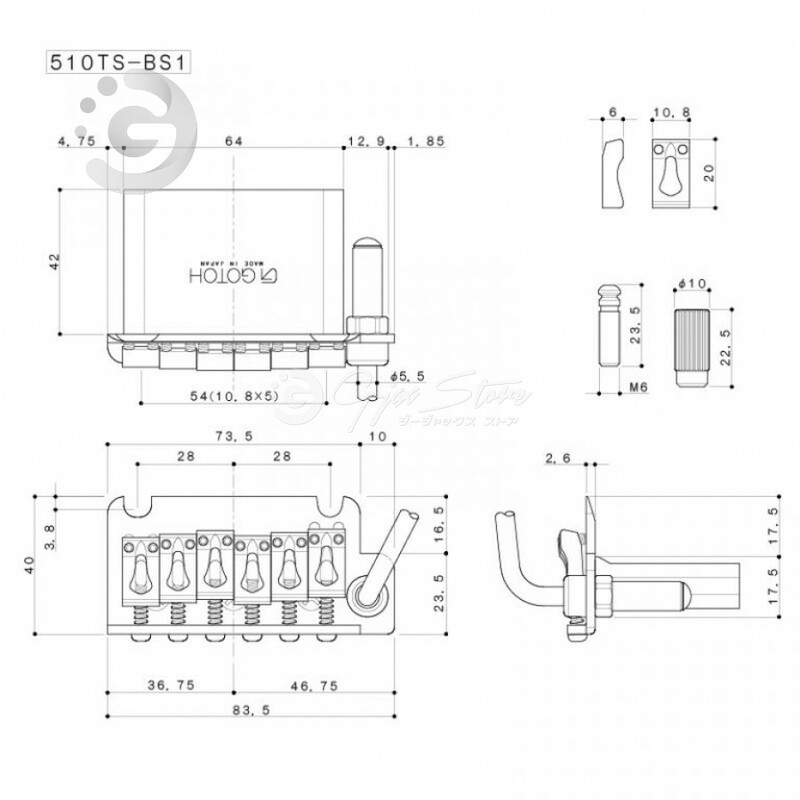 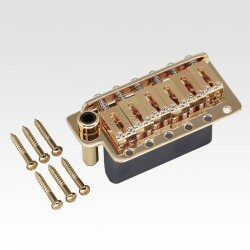 Narrow Spacing Tremolo Unit NS510TS-FE1 is TS-Block (Steel Block). Steel Saddle Str..